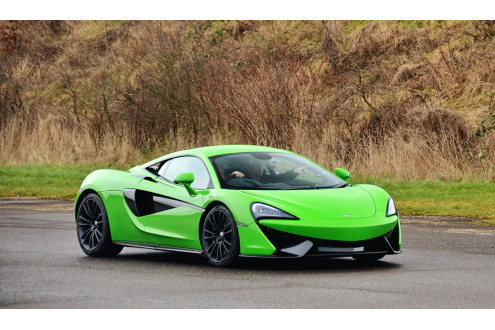 The 570s is McLaren’s new release of their sports series, with a 3.8ltr V8 making 562hp and 443lb-ft, mid engine, rear wheel drive and a light weight carbon-fibre tub makes this a fantastic drivers car. 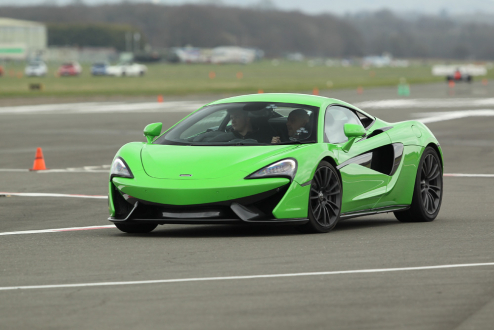 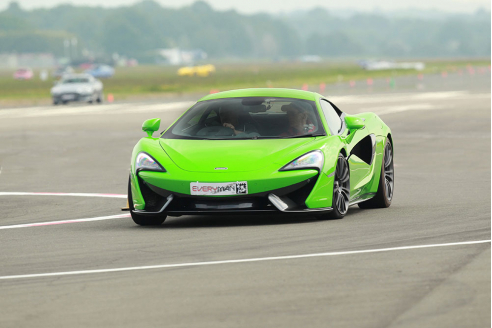 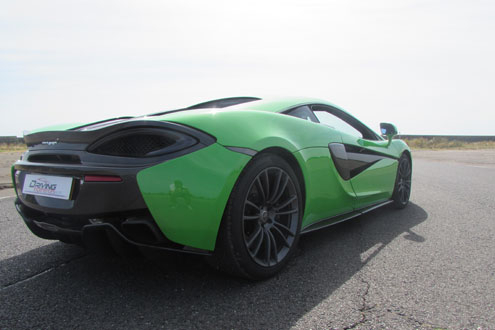 The McLaren 570s can hit 0-62 in 3.2 seconds and has a top speed of 204mph. 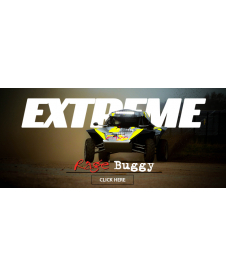 Definitely not one to miss out on.